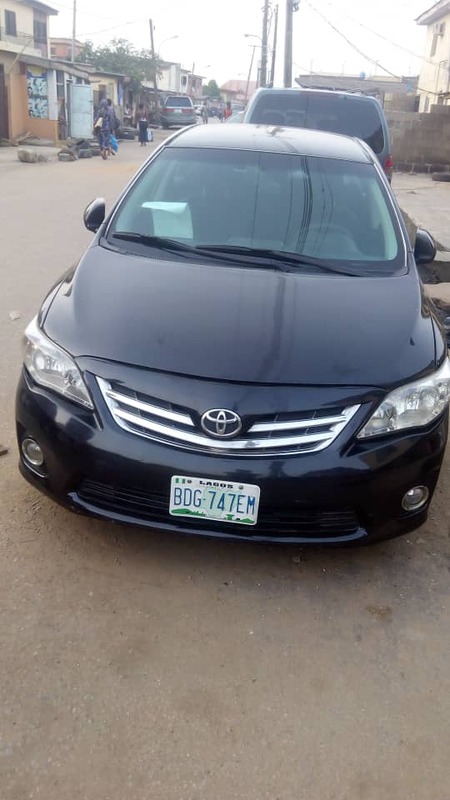 Sharp Registered 2012 Toyota Corolla for Sale. 08083614405. This car was bought brand new by a a company in 2013. Sold to the current owner about 2 years ago. It's a buy and drive. AC chilling. Compare Price: Average price in Nigeria is ₦2,182,500. Based on a comparison of 16 Registered 2012 Corolla(s).